Get busy with this Aussie three-fer! The compelling lure of forbidden and unlikely bonds, both in love and in friendship. The drama in the fight to soar and thrive over otherwise throttled dreams. The magic in the beauty of the island continent and the history of its people. These are the elements that combine to make Southern Skyes a series like none other. And now you can purchase the first three books of the series, beautifully produced in luscious color and design, for a single price of $25 (USD, exclusive of shipping). The books are not only a treasure chest of words but also a lovely set to feature on your bookshelf or table. 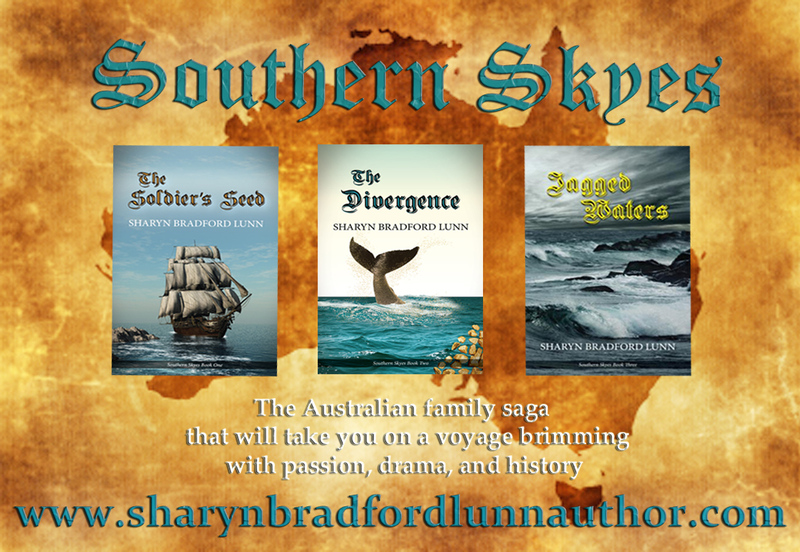 Become a part of “history in the making.” There is no better way to escape the hurries and worries of today than settling in with the Skye and the McCabe families in this developing series, Southern Skyes. 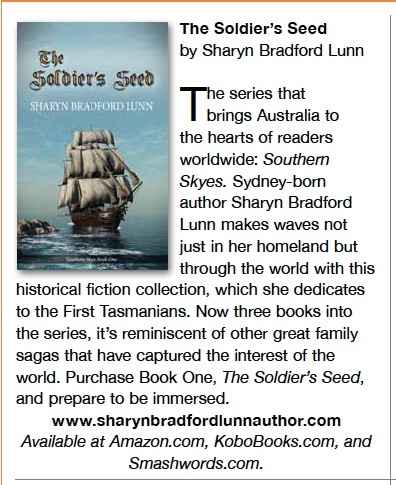 Order direct from the publisher: writenow@thewordverve.com and ask for the Aussie Three-Fer! Offer good through May 15, 2013. Get the first three books in the series for a great price!